Ed and Julie Gallaudet wanted to protect the open space and wildlife habitat of their 598 acre property in the Antoine Creek watershed. While the Gallaudets plan to develop one recreational retreat area, they also plan to conserve the remainder of this property in its natural state for the benefit of local wildlife and to instill a sound conservation ethic among their four children: Claire, Grace, Edson and Charlotte. The Land Trust acquired an easement on their property in December of 2006 thereby protecting the property for the family and the community for the future. 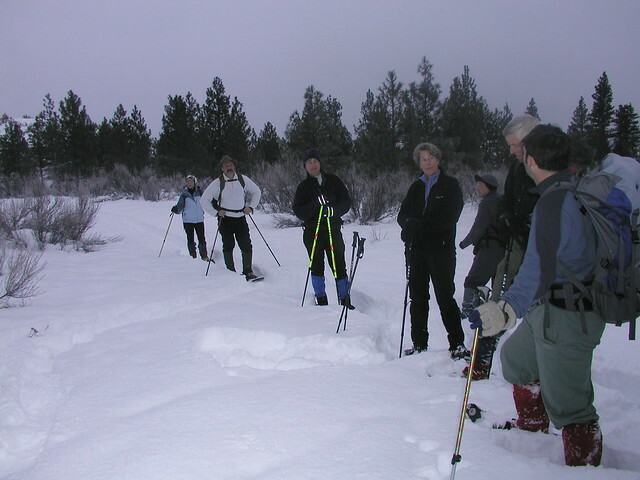 The easement is located north of Lake Chelan and boasts shrub-steppe habitat with antelope brush that sustains mule deer and elk through the winter. The forested sections on the western edge of the property within Wadams Canyon are home to a small local population of state threatened western gray squirrels. The Washington State Natural Heritage Program lists bitterbrush/ Idaho fescue and bitterbrush / bluebunch wheatgrass communities as those of high priority for protection in all of Chelan, Douglas, and Okanogan counties. The Gallaudet easement has prime examples of these habitats. In addition, the Gallaudets plan to permit the use of their property as a non-motorized recreational corridor for their future neighbors to access US Forest Service lands to the north and west.